As the launching of the third Transformer movie around the world, the theme song “21 guns” becomes more and more popular. The strong rhythm and intense style impressed a lot of the audience. Compared with other pop songs, this song has very unique features. This is a Green Day song, which is a hot punk rock band nowadays around the globe. Green Day is being called as “Punk Revivlist” and has been constantly compared to first wave punk bands. This punk rock band exprienced a lot of transformation during the former years. It was founded in 1982 in California. During the developmental period, there were many ups and downs, among which the members even ended the band and started their own career with other partners. 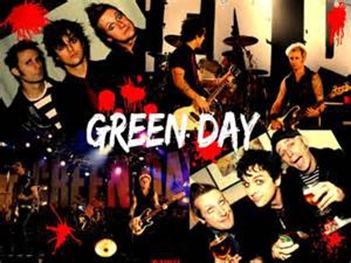 The band currently consists of lead vocalist and guitarist Billie Joe Amstrong, bassist and backing vocalist Mike Dirnt, drummer Tre Cool and guitarist and backing vocalist Jason White. 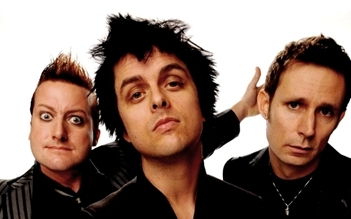 In such a multi-featured musical world full of singers and dancers who has very specially strong individual features, Green Day is a real punk rock purist.